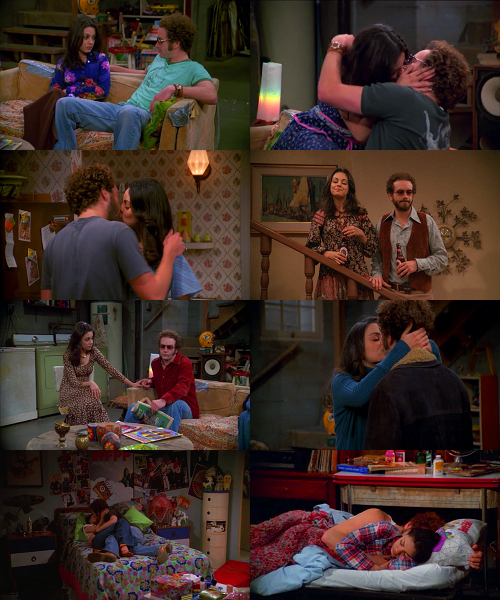 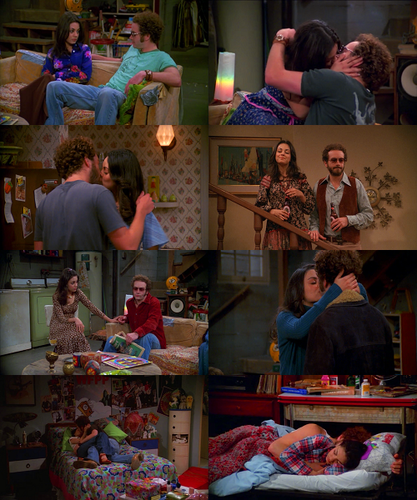 J&H. . Wallpaper and background images in the Jackie & Hyde club tagged: that 70's show jackie burkhart steven hyde jyde hyckie.